Amin? @ Shepherd's Bush Empire, London. Amin? 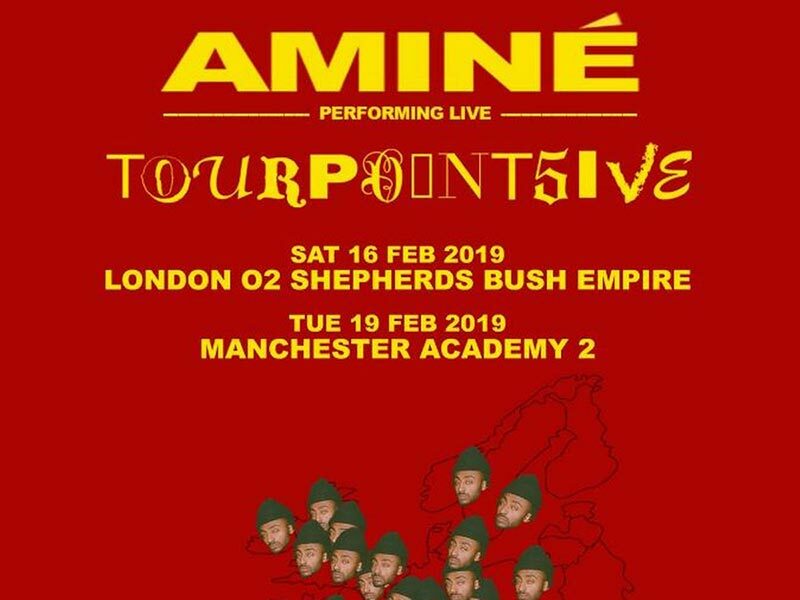 plays Shepherd's Bush Empire.